Global damage management close to the customer - worldwide high performance on-site in Germany and abroad close to the customer. Wide know-how, thanks to a wide range of damage experience - Long-term damage experience ensures sector-specific knowledge in the field of biogas plants. 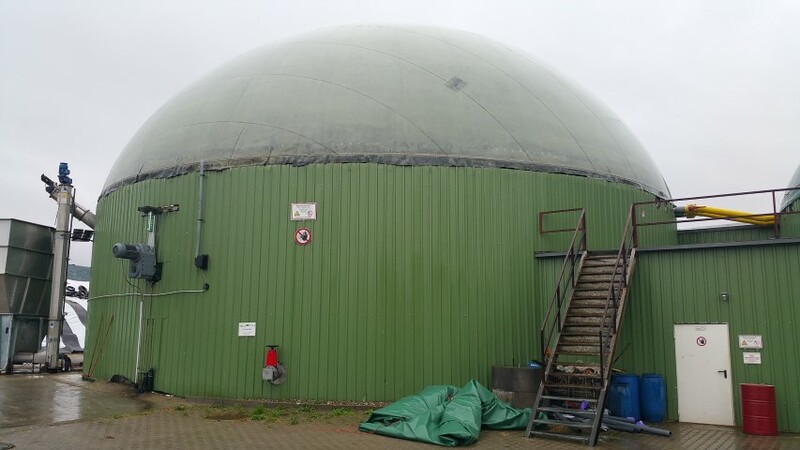 Rapid, personal and comprehensive processing of damage - All damage at home and abroad at biogas plants and combined heat and power plants / CHPs are processed quickly and, above all, personally, due to our long-term experience of technical damages. We would especially like to point out that we are also active in the field of biogas plants as Arbitrator. If you are interested in this area and would like to avoid expensive and longterm legal proceedings in the event of damage to your biogas plant, be kindly advised to look closely at this point.